Child and Family Mediation (part of Manchester and Cheshire Mediation) was set up by Monica Garvey and Nia Hope. 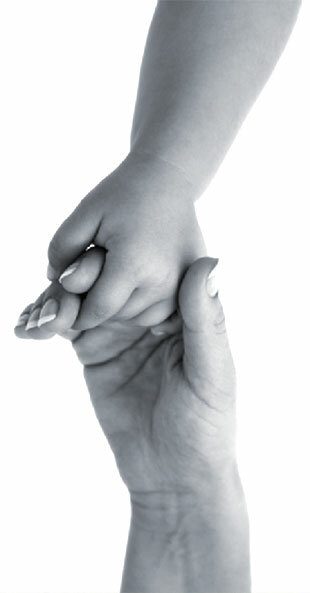 They are highly experienced family mediators, having mediated for in excess of 16 years. Monica was a CAFCASS Officer / Children’s Guardian and Nia was a Matrimonial Solicitor. Their, and their team’s, experience is wide ranging, from very high profile/high worth cases to entrenched court/Social Services referred disputes, including multiparty mediations and cases involving independent experts. Both are trained in Direct Consultation with Children, enabling them to involve the child in the mediation process, if appropriate. "They think I'm fine because I'm doing OK at school. However, that is because it is the only place where I feel normal and can forget about what is happening between my parents." Manchester's most independent mediation company, helping people who are divorcing or separating or who want to make ongoing arrangements for their children.